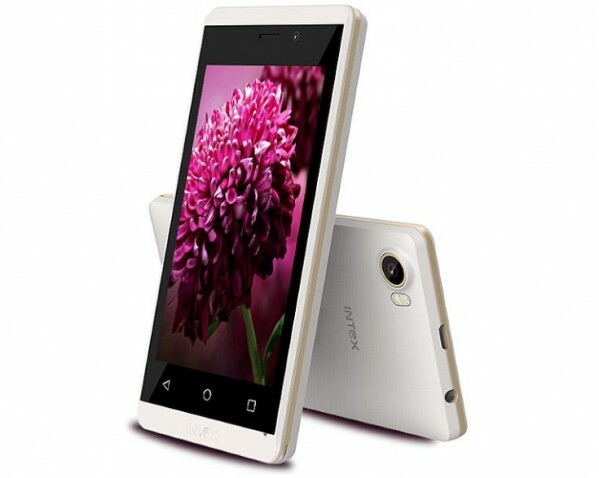 After the launch of Intex Aqua Lions 3G, Intex has launched yet another budget smartphone for the first time smartphone users. 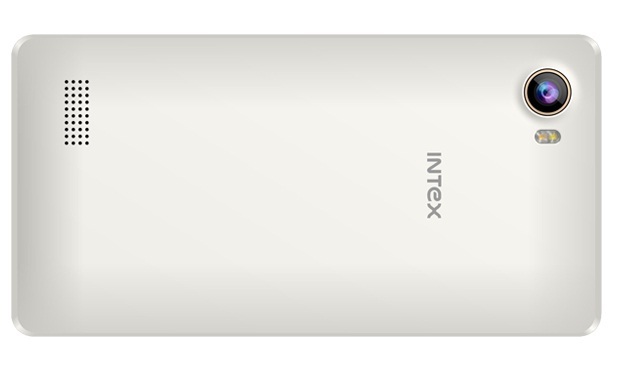 The phone is named as Intex Aqua Joy, it will be available at a very affordable price of Rs. 2,799, that is half the price of Intex Aqua Lions 3G. The handset is currently listed on the company’s site and will soon be available for purchase. Let us take a look at the key specifications of the phone. Intex Aqua Joy has a 4 Inch display size (TN Display Type) and screen resolution of 480 x 800 pixels with a pixel density of 233 PPI and 16.7M color depth. 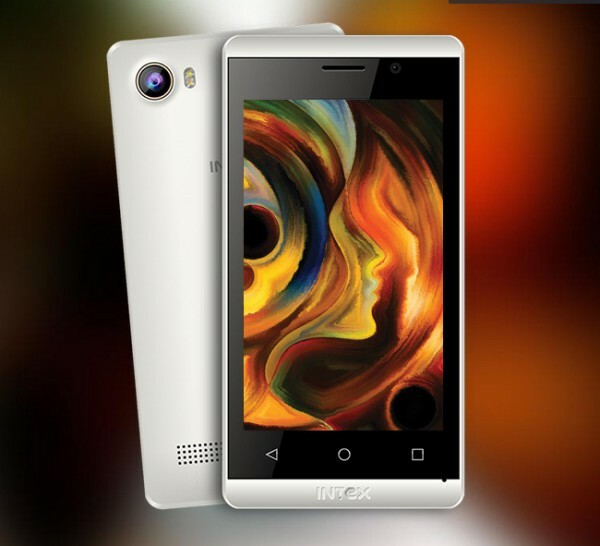 It is powered by a Quad-core 1.2GHz ARM7 Cortex Processor with SC7731C Spreadtrum chipset and GPU is Mali400 MP2. It has a 512MB DDR2 RAM and 4GB internal memory which is expandable upto 32GB. Operating system is Android 5.1 Lollipop. On the camera front it is equipped with a 0.3 MP primary camera with flash, and a 0.3 MP front camera. Connectivity options include 850/900/1800/1900 – 2G Bands, 900/2100 – 3G Bands, GSM+WCDMA, EDGE, GPRS, HSPA, HSPA+, WLAN, Bluetooth- 2.1, AGPSFM , Radio3.5mm Jack. This dual SIM smartphone is backed by a 1450mAh Li-ion which gives 4-5 Hrs Talk Time and 140-160Hrs Standby Time. It weighs around 110 grams, and is 10.1 mm thick. The pre loaded apps include Matrabhasha, Online Software Update, i-store, Opera Mini and Gujarat Lions. The phone is priced at Rs. 2,799 only and will be available in two colors namely white and black. Overall, It is a nice phone with affordable pricing, suitable for the first time smartphone users.